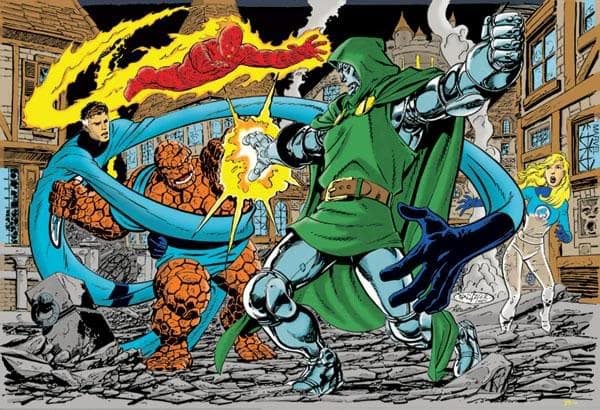 The previous films in Fox’s line — Fantastic Four (2005), Fantastic Four: Rise of the Silver Surfer (2007) and Fantastic Four (2015) — radically altered all of the characters and destroyed the family dynamic that makes the FF unique — and all deservedly flopped hard at the box office. We can only hope that Hawley will be allowed to follow his muse and create something inspired. Frankly, hiring Hawley for this job is so right that I can’t figure out how the bumbling idiots at Fox came to greenlight it. But let’s not look a gift horse in the mouth! 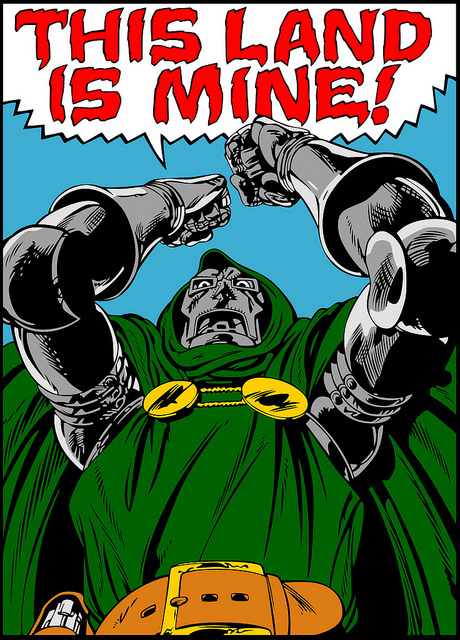 Are you as psyched as I am to hear that Noah Hawley is taking a crack at the Marvel villain? This entry was posted in Comic Book Movies, Film, Superheroes and tagged 20th Century Fox, Comic-Con International: San Diego 2017, Doctor Doom, Fantastic Four, FX, Legion, Noah Hawley. Bookmark the permalink. I hope it does get made after they abandoned plans for a solo Magneto movie all those years ago .